Chanukah began this week. The Jewish Festival of Lights celebrates the survival of a people against overwhelming odds. When the Maccabees defeated the Greeks who had conquered their land, they re-kindled the eternal flame that burned in the Temple in Jerusalem. But as every Jewish child knows, there was only enough oil to burn for one day — yet, miracle of miracles, it burned for eight, until the oil could be replenished. The stories a people tell about themselves are like that eternal flame, illuminating the bright sinews of tradition that bind a people to their soul. For the Jewish people, the stories inscribed in the Torah and Talmud kept that soul alive through centuries of persecution. 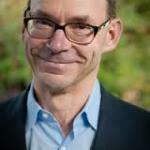 My guest David Laskin comes from a long line of Torah scribes. 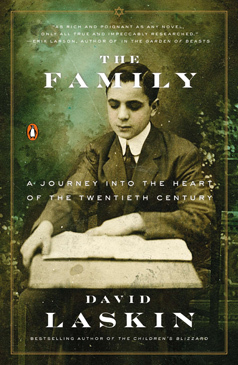 A writer by trade, he pays homage to his forefathers — and foremothers — in his wonderful memoir, The Family. Beginning in the shtetls of Eastern Europe, his beautifully told tale follows three branches of his family — three iconic stories of Jewish life in the turbulent 20th century. One branch went to New York, where his great aunt founded the Maidenform Bra Company; another branch went to Palestine, where they created a new land of hope for them but at a terrible cost to those who they displaced. The third branch perished in the Nazi Holocaust — only one survived. They were revolutionaries and entrepreneurs, scholars and farmers, tycoons and truck drivers. The Family is a deeply personal, dramatic, and emotional account of people caught in a cataclysmic time in world history, one that changed the world of their ancestors forever. 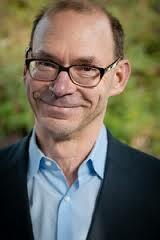 David Laskin is the author of five books. In addition to The Family, they include The Children’s Blizzard and The Long Way Home. But I’m still waiting for a movement against domestic violence that declares “women’s lives matter,” too. But seldom does the voice of an abused woman come down to us from the shadows of the past. 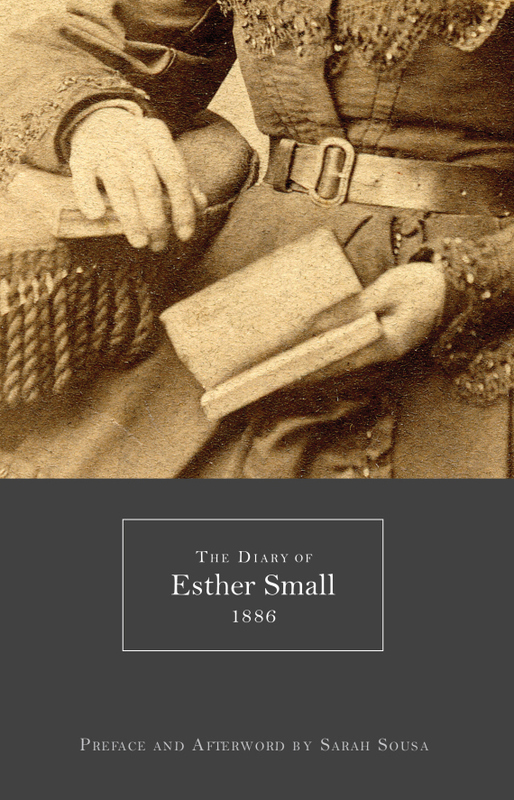 Yet that is just what happened when poet Sarah Sousa found an ancient diary at a tag sale — the diary of Esther Small from 1886. Esther Small was an ordinary housewife, except perhaps that she might have had a bit more education than the norm. But that was no matter — she was condemned like so many others to a life of domestic drudgery and abuse at the hands of her husband. 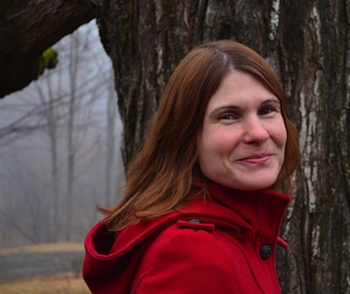 Sousa is a poet and a collector of women’s diaries from the 19th century. 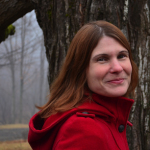 Those diaries, like that of Esther Small, inspire some of her work, especially her “persona poems” –poems that speak in the voices of characters, real or imagined. In this way, Sousa gives voice to the voiceless. WV spoke with her about two books: The Diary of Esther Small, 1886 contains both Small’s actual diary entries as well as Sousa’s reaction to them; Church of Needles is Sousa’s first poetry volume. It, too, contains poems written about Small and her husband, yet stands alone as an extraordinary collection of poetry that sears with a powerful simple voice.